I used to think that resolutions were silly! Not this year. This year I have quite the list, as do several of my friends! It is 2012 and here at RCI we have some awesome things being set in motion!! For starters, how about an awesome deal for you all every month!?!? 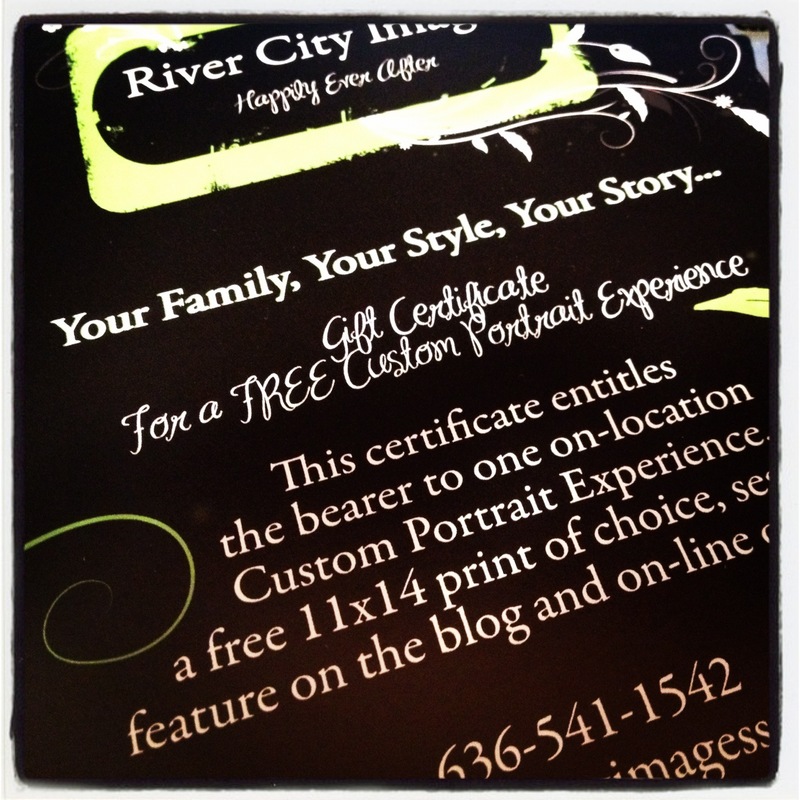 * One FREE Digital file of your choice! This Gift Certificate is valued at over $200. We now accept credit cards too! Talk about making it super easy on you!